As the Indian debutant Prithvi Shaw completed his maiden Test hundred against West Indies on Thursday in Rajkot, the comparisons started with former greats. 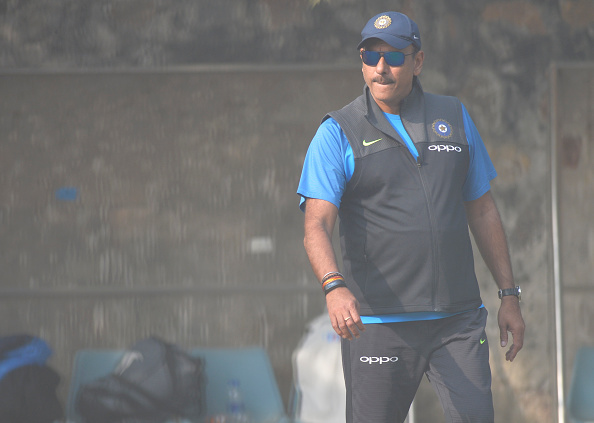 Indian cricket team head coach Ravi Shastri couldn’t stop singing praises for the youngster who thrashed a 99-ball hundred; Shaw ended up scoring 134 runs in 154 balls. Shaw, 18 years and 329 days old, is second youngest Indian and seventh overall to score a Test century. The Mumbai batsman also became the first Indian cricketer to score a century on each of his debuts in Ranji Trophy, Duleep Trophy, and Test matches. With so much time left in his career and looking at the potential, Shaw could become India’s one of the best batsman ever produced.